Let’s face it: as much as we are obsessed with new technology, there’s nothing quite like burying your nose in a good ol’ book. 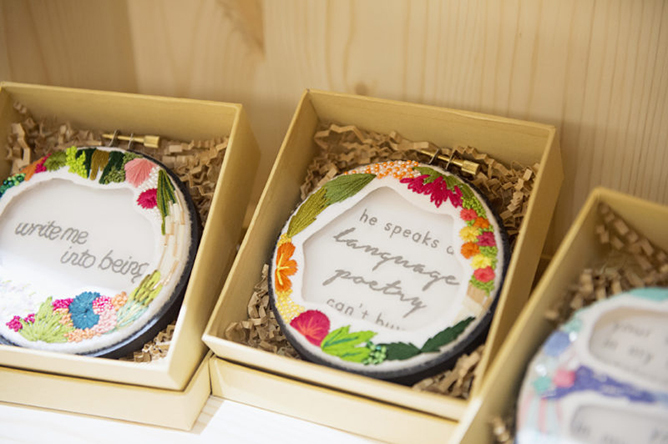 From 24 to 26 February, avid bookworms can revel in the literary playground that is #BuySingLit – a #SupportLocal movement where you can indulge in storytelling sessions, go on book treasure hunts, watch stories come to life through interactive installations and more. With over 40 programmes for you to choose from, there’s plenty to satisfy your inner bibliophile. 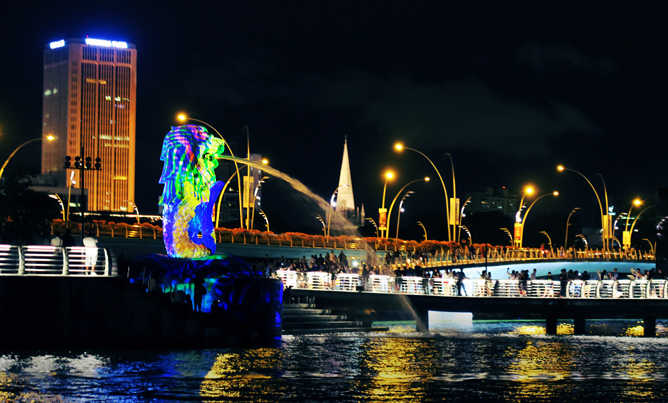 Here’s our pick of exciting activities you shouldn’t miss out on! 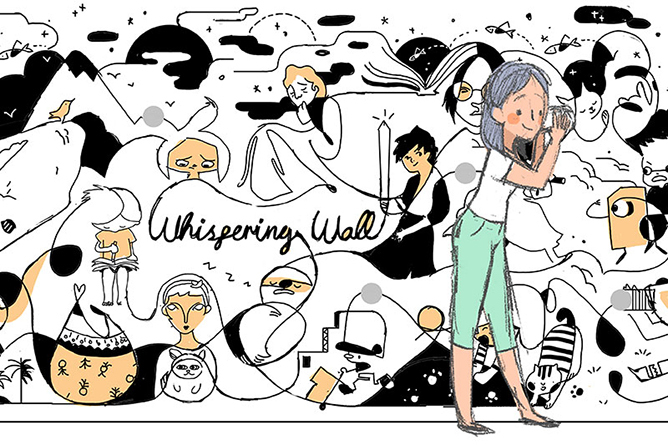 Relive the old-fashioned days of tin can telephones (aka lover’s phone) with this interactive collage of whimsical illustrations adapted from local authors. The magic lies within each character on the wall, which allows visitors to hear whispers of an excerpt from the picture book where the character is from via a ‘listening cup’. Plus, it totally makes for a relationship goals-worthy shot! Pop by BooksActually and check out the beautiful artworks displayed around the book store, each featuring a quote from a work of Singapore literature – all meticulously stitched up by embroidery artist Jamie Teo. 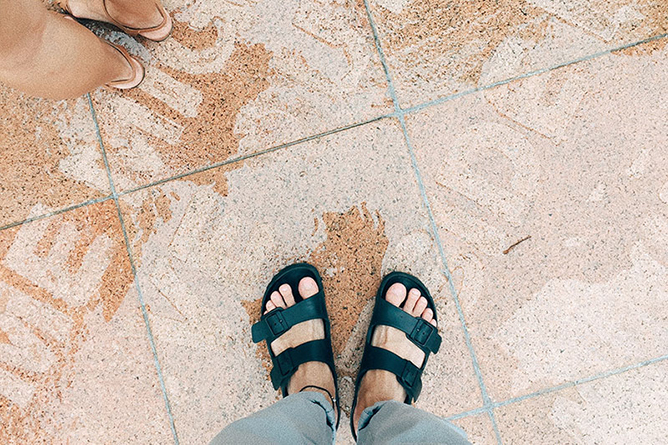 When it rains and you’re taking a stroll along the Singapore Art Museum, stop and look down; you might just stumble upon secret poems of well-loved local verses stamped on the sidewalk, which will only magically show itself when it pours. Try spotting as many as you can! 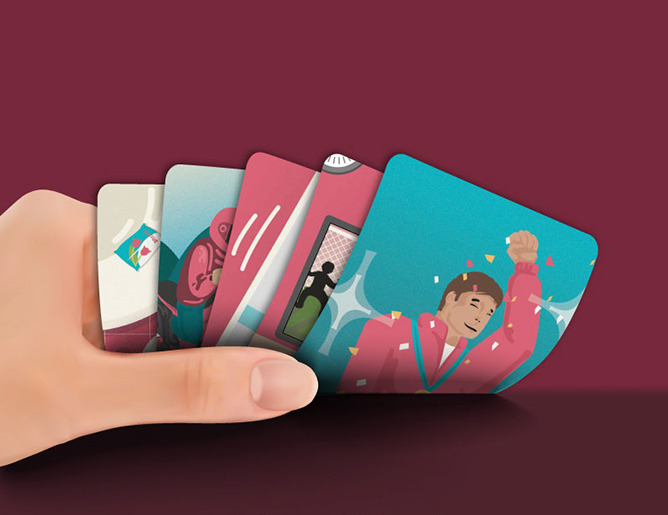 Not your ordinary deck of cards, aspiring writers can enjoy dreaming up your own story based on the imagery – planting metaphors, foreshadowing the next plot twist… oh, and don’t forget that annoying cliffhanger. Who knows, perhaps it won’t be long before you get to pen an actual novel! You can’t buy happiness, but you can buy books and that’s kinda the same thing, amirite? At this two-day book fair, not only are you able to get your hands on literary works from established and independent authors, you can also sit in for programmed talks which offers you a cohesive perspective of Singapore’s literature scene. 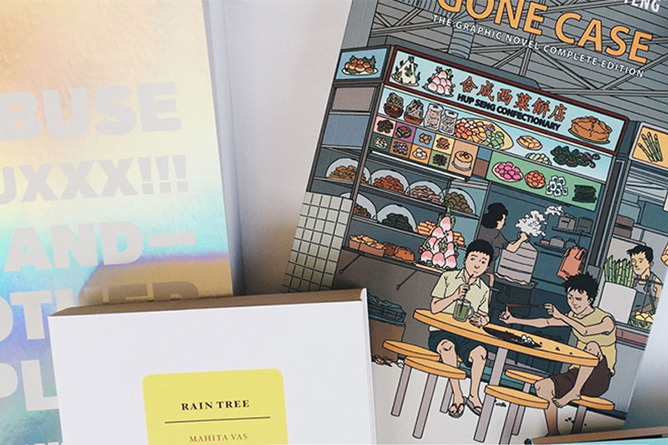 There’s a treasure trove of hidden literary gems waiting to be discovered, so be sure to show your love for Singaporean authors and content makers by supporting local! #BuySinglit is happening from 24 to 26 February. Head over to www.buysinglit.sg to find out more info! Teenage Gorgeous You! Social Challenge is back! 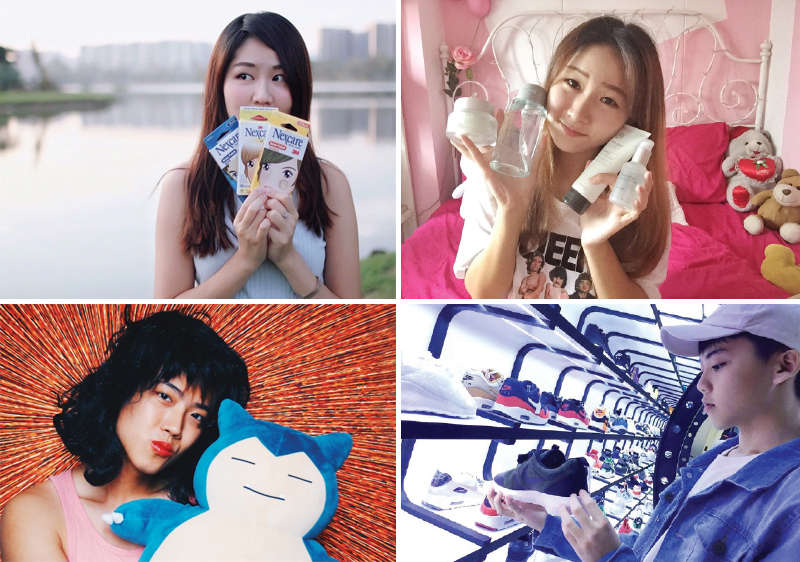 If you think you have what it takes to be an influencer, we want you! Open to both genders, aged 16 to 25 years old, register now and get ready for an exciting journey! See what happened during the Teenage Gorgeous You! 2016 Finale here!